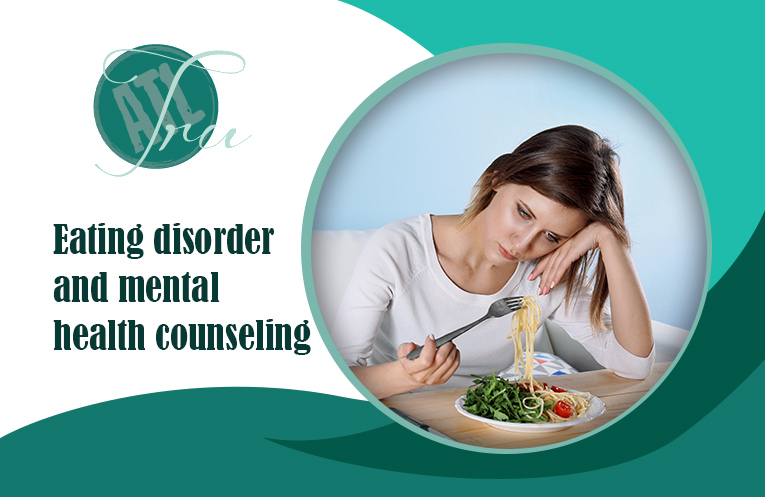 Can An Eating Disorder Be Treated Effectively Through Counseling And Therapy? Anyone can develop an eating disorder at any stage of their lives. Therefore, the problem is more common than you thought. There are various kinds of eating disorders and the reasons behind them are equally complex and numerous. Normally when an individual suffers from low self-esteem, a feeling of powerlessness, and lack of control in any aspect of his/her life, they try to deal with that through eating. Amongst the variations associated with the eating disorder, the commonest are binge eating (eating a lot of food within a short span of time, notwithstanding the capacity of the stomach), skipping meal after meal, puking right after eating, and so on. Understanding The Premise – If you are going through any kind of eating disorder and wondering why something like this is happening, then it is time to seek professional help. To do that, you first need to contact someone who has been providing therapy for mental health for a long time. Choosing to go for Mental health counseling can seem to be a tough decision due to the stigma associated with the subject but there is no denying that without help things will degrade rapidly. So, it will be only wise to get help. In most of the cases, people suffering from eating disorder tend to be extremely critical of their physical appearance and to maintain what they think is the ideal weight and look, take drastic steps. Getting Deeper To The Root – With the increasing amount of stress in modern life, more and more people are succumbing to different kinds of mental health issues. Additionally, the need to appear fit and good looking has also become an integral part of life. If someone is not good looking enough, he/she starts facing discrimination in different areas of life. This affects his/her self-esteem which allows the problem to burrow deeper and affect life as it is going on at the moment. As a result of this, people end up trying to control different aspects of their lives unnecessarily and the food is one of the easiest and most effective channels of doing so. It is the job of a therapist to first understand the root of the problem. This means only a capable, experienced, and competent therapist will be able to understand your problem and help to find the solution as well. You may have your apprehensions but therapy has been proven to be one of the most effective ways of understanding and dealing with the problem that you have. This is why; choosing Mental health counseling and attending the sessions diligently will be one of the smartest decisions you may make. So, it is quite clear that eating disorder can be treated with therapy and counseling quite effectively.